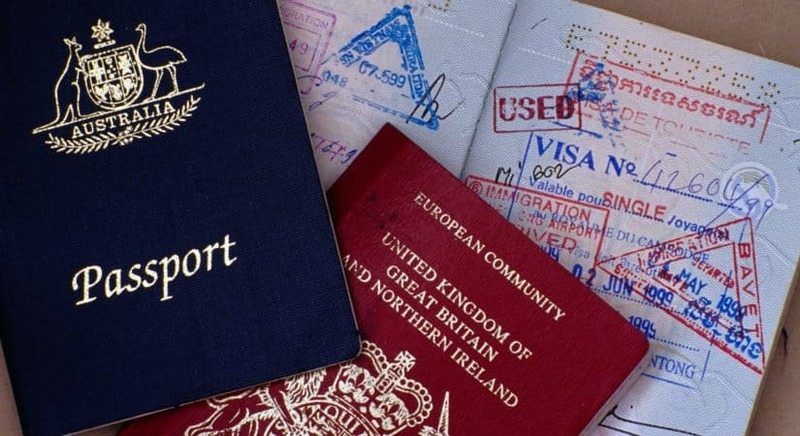 Being a British citizen, there are basically a lot of privileges that come with it, and one of them is the privilege to travel without the use of a visa to certain Commonwealth nations. Do British citizens need a visa for Australia? This question has been prevalent on media forums, chat sites and indeed the minds of many British travelers for a while now, and though some people intending to visit Australia have had the needed feedback (be it satisfactory or not), some others are still not yet aware of what they need to know about this issue. Regardless of the vast similarities between the British and the Australian people, this topic of needing a visa or not has been one to make a lot of research about in order to avoid staying ignorant. Well, what you really need to be bothered about is the type of visa you are getting when you do decide to visit Australia, checking through Australian immigration (they have different types of visas to suit the purpose of your stay), the length of stay and your passport. Permanent residence visas are for travelers who desire to live and work in Australia, any British citizen who requires one of these would specifically be applying under any of two categories: the humanitarian program or the migration program; but seeing as the UK is basically not a war-torn region in need of humanitarian aid, the migration program, which takes statistics such as health, financial status and age into consideration would be the sure program for any British citizen intending to settle permanently in Australia. Working with the skilled employment age grade (usually 18-30), there are works visas for part-time and full-time workers who wish to come into Australia. Any British citizen intending to study in Australia you would have to apply for a student visa, and any parent accompanying the student would need a parent guardian visa. People who are skilled employees also require the temporary visas. Any British citizen who goes for this visa simply wants to visit Australia for a period that can be up to a year depending on the type of visa acquired. ETA visa (Electronic Travel Authority): This Australian visa allows travelers to visit Australia about as many times as possible within a one year period, and stay for a maximum time frame of three months per visit. No extra charges apply when trying to secure this visa, asides a 39 EUR service charge for travelers who apply online. eVisitor: British travelers who want to visit Australia for tourism or business purposes can secure this visa for free and make multiple visits of a maximum three month stay within a one year period. Visitor Visa: This visa is secured for an application fee of about $135, at the minimum rate. It is available to travelers who are not eligible for the ETA or eVisitor visas; with this visa, a British traveler can visit Australia for three months, six months or a year for tourism or business. British travelers who have desire to visit Australia simply have to work out the visa type which suits their purpose of traveling and make plans on securing it on time; and in case the question on what amount of money is permitted on a British visitor entering Australia, is also lingering, the answer is simple; there is no limit! However, amounts above $10,000 must be properly declared. Properties declared will be checked out by security officials and the risk associated with those properties will determine if they get to be accepted into Australia; in other cases, the properties can be exported back to the UK if not disposed of (and yes, you pay for it). There’s a duty-free concession limit of $AUD 900 worth of goods per adult and $AUD 450 worth of goods per child when entering Australia. Do British citizens need a visa for Australia? Well, at this point you probably already know what the answer is; as much as it may sound like a stressful task applying for a visa to Australia of all places (no offense to Australians, of course), it is what is required to travel there. The Australian department of immigration has done quite a sublime job in setting out a workable format when it comes to visitors and tourists.